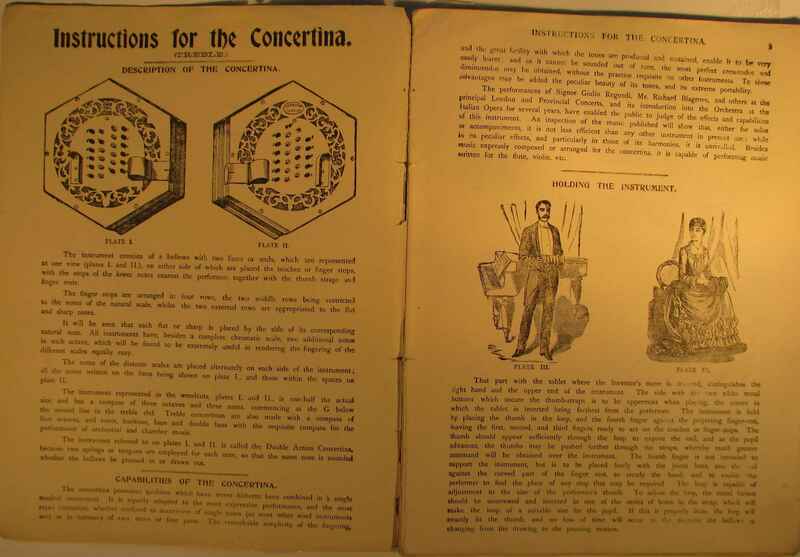 Full Description: ‘English’ Concertina Tutor: Four copies of “Warren’s Instructions for the Concertina”, all publ by C Wheatstone & Co, and marked as the 9th Edition, CW No 1700. 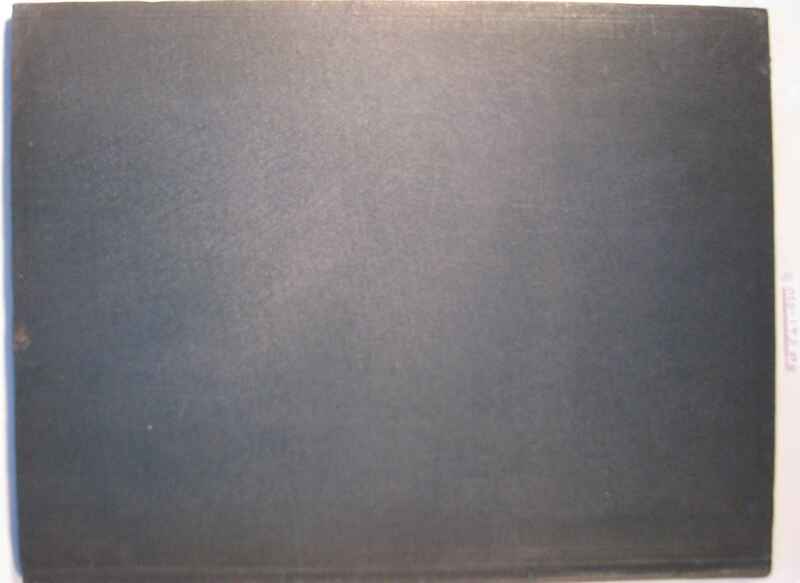 The fourth hard-bound volume includes “Late of 20 Conduit Street, W.” in the address. 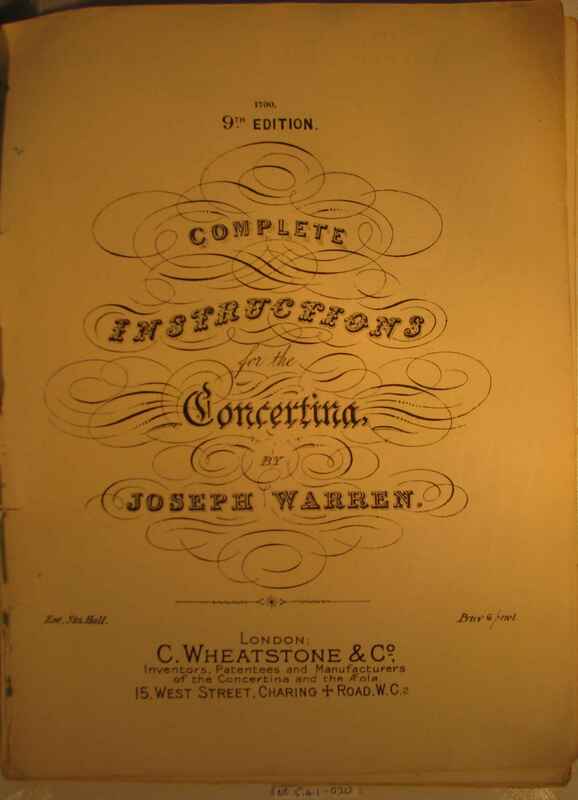 Warren (1804-1881) was an organist, music historian and collector of original manuscripts of the great composers, and composer-arranger of a large collection of classical music for both the English and Anglo concertina. 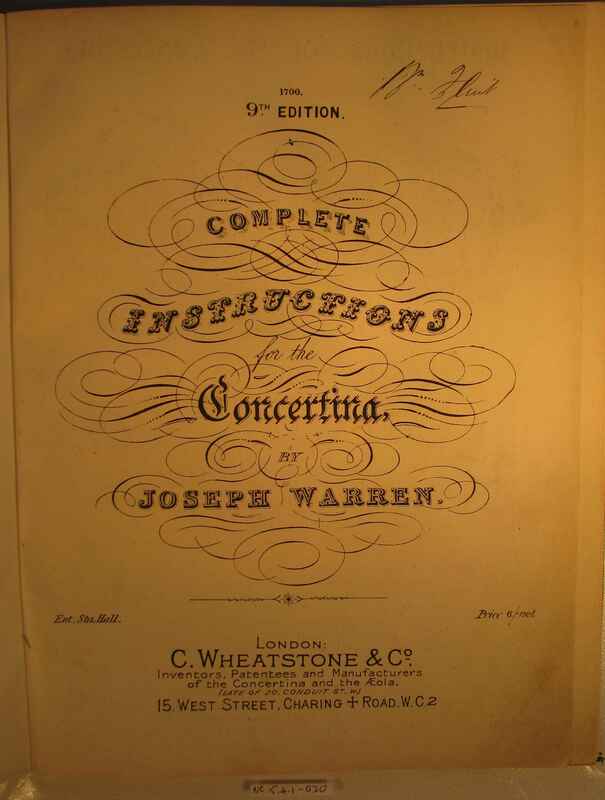 He also arranged opera excerpts for Charles Wheatstone’s mouth-blown symphonium, from which the English concertina is a direct offspring. 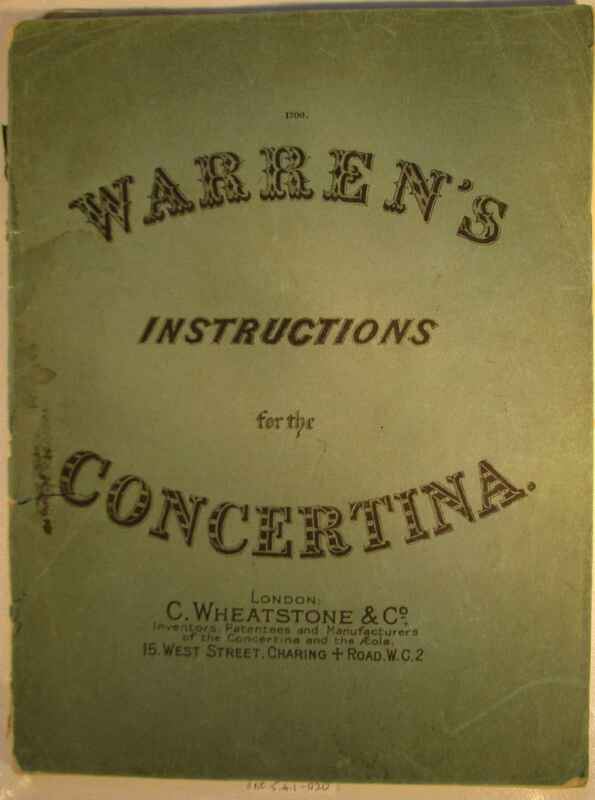 See Warren’s two-page Symphonium arrangement within Item .